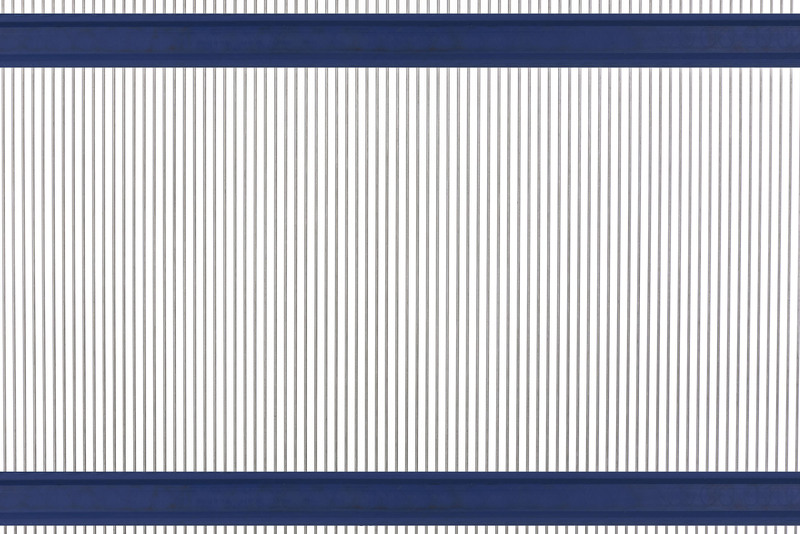 Clean PFX™ self cleaning screens provide more effective use of available deck surface area and greater specification produced per unit time. Innovative polyurethane strips allow individual wires to vibrate independently from one another at variable frequencies. This popcorn effect prevents material build-up. 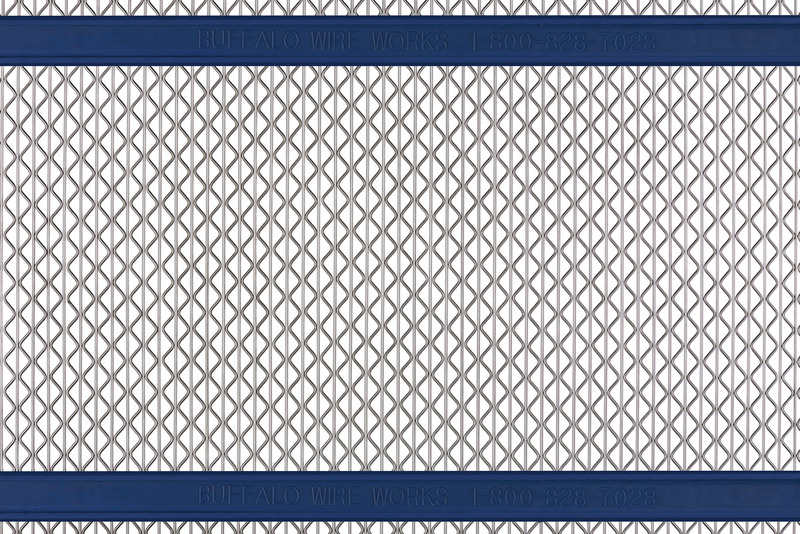 Application: Clean PFX™ self cleaning screens are most efficient when screening and sizing of sand, gravel, limestone, coal, topsoil, crushed stone, blasted rock and compost. 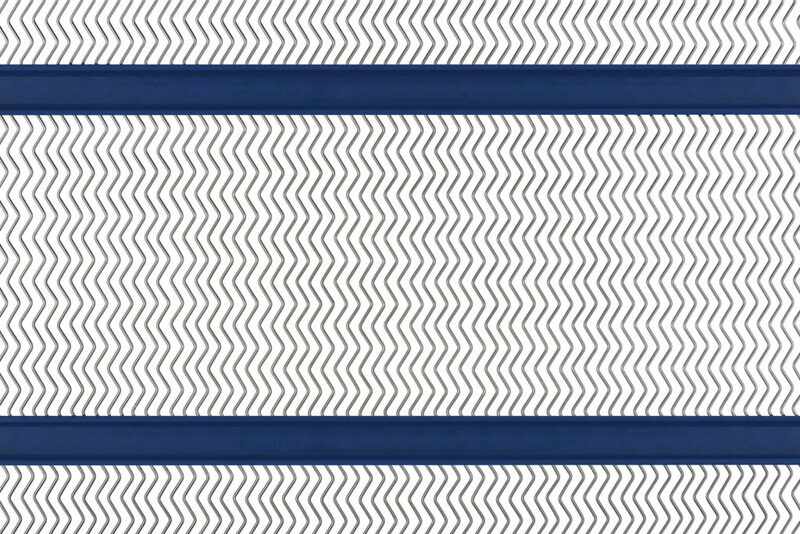 The M series is ideal for exact sizing of passing material while increasing screening efficiency. 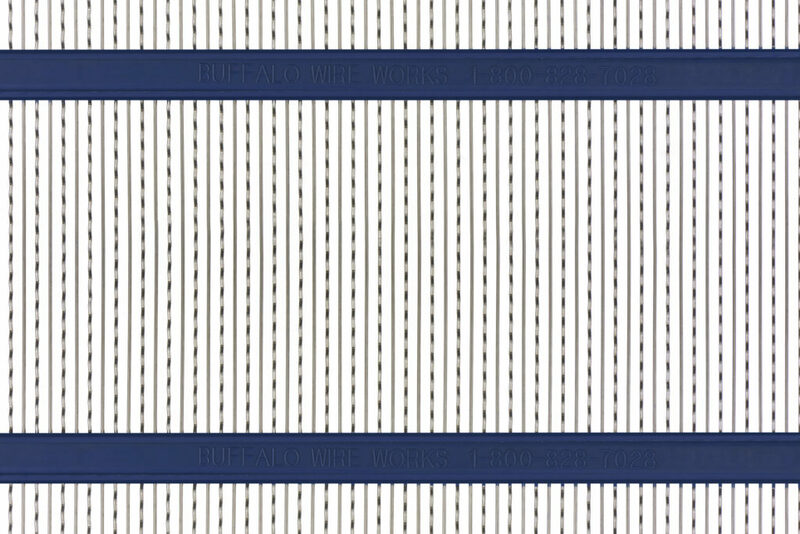 All wires are independent of one another and form effective square openings. The M series produces a high quality, consistent product and is extremely effective in most general applications. The M2 series is ideal for exact sizing of passing material in moderate scalping, near size and heavy load conditions while increasing screening efficiency. 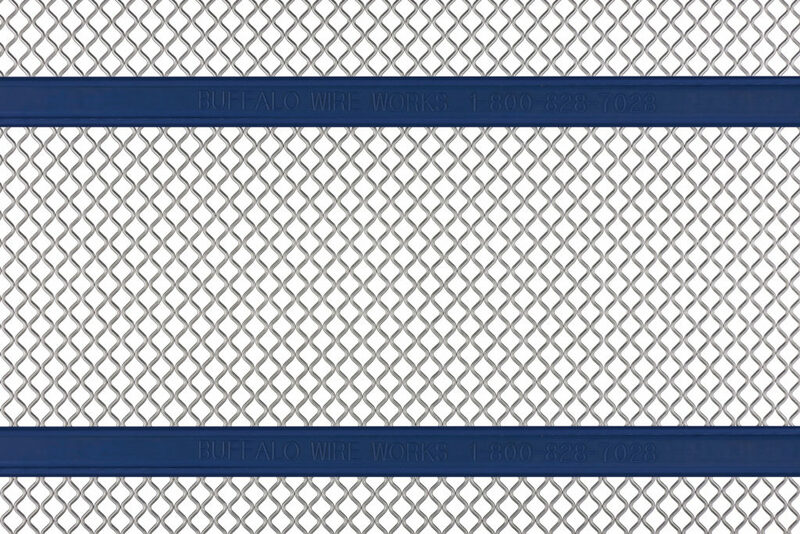 All wires are independent of one another and form effective square openings. The M2 series produces a high quality, consistent product and is extremely effective in difficult applications. M2 often replaces plate, welded wire and synthetics where blinding and throughput are paramount issues and key parameters. The H series is designed for larger sizes and is reinforced for heavier loading and higher energy impact materials. The alternating straight and crimped wires form triangular openings that are designed to absorb greater impact while maintaining accurate sizing under heavier load conditions. Buffalo Wire Works has re-engineered the Buffalo Harp speed screen utilizing pure polyurethane strips replacing traditional sliding profile technology. 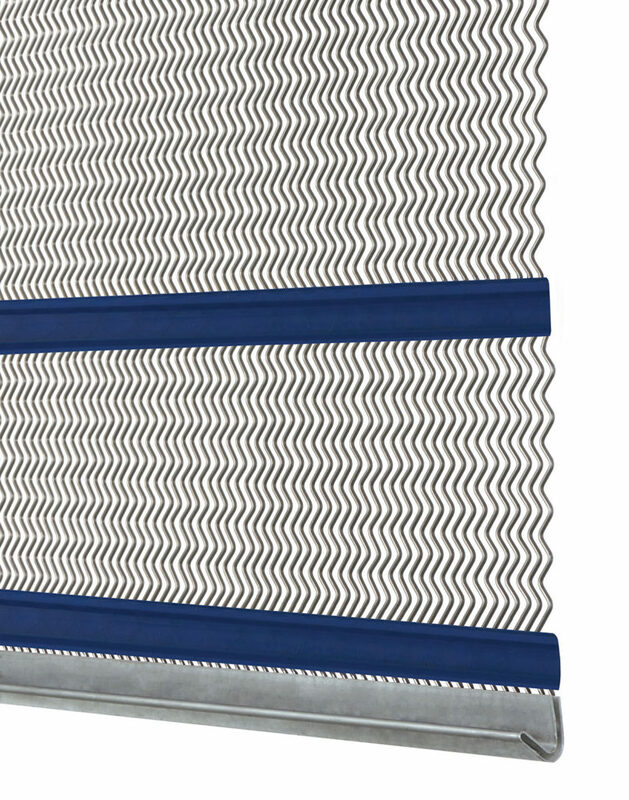 This results in a higher efficiency self-cleaning harp screen that delivers maximum results in the most demanding conditions. Our experienced customer service team can ensure you make the right decision and choose the best screen option for all aspects of fit, form & function. Ideal for sand, gravel, loam, top soil, mulch, compost, golf sand and more. 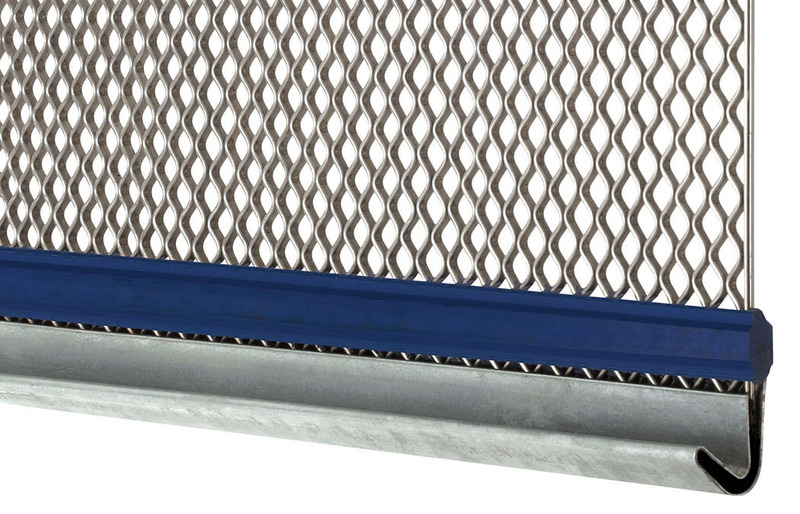 The Clean Slot series is designed with alternating straight and crimped wires in a slotted screen design with an elongated opening. 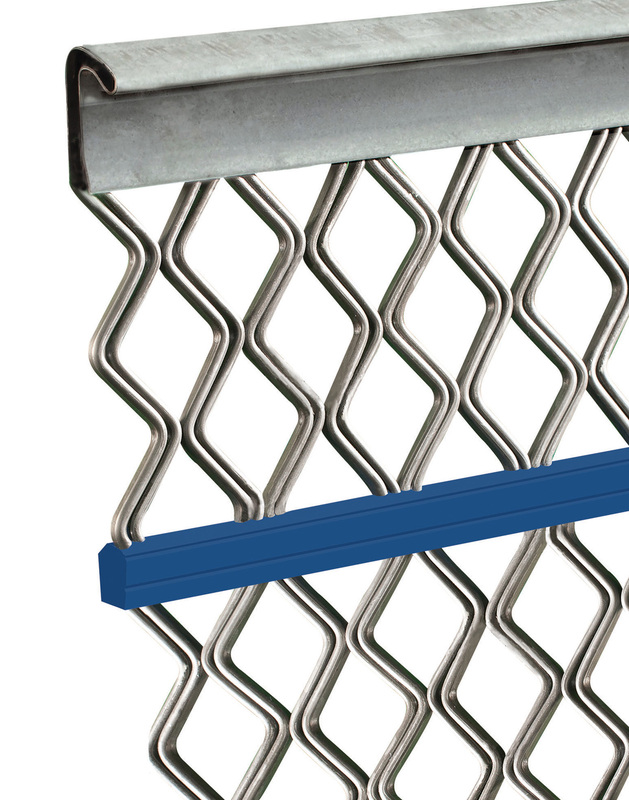 Unlike a traditional slotted screen, the crimped wires absorb energy and vibrate rapidly providing a self-cleaning action. This weave can be configured for specific uses, works well in high moisture applications such as de-sanding, and effectively pulls fines for super pave specifications. 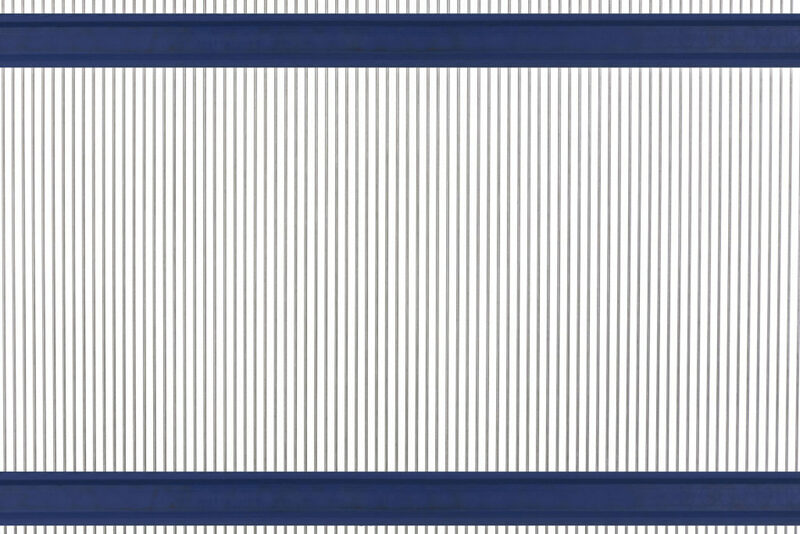 Clean Slot screens are the most efficient when sizing materials in which exact particle screening is not the priority. The M HT series utilizes profile wire technology cast in pure urethane strips. 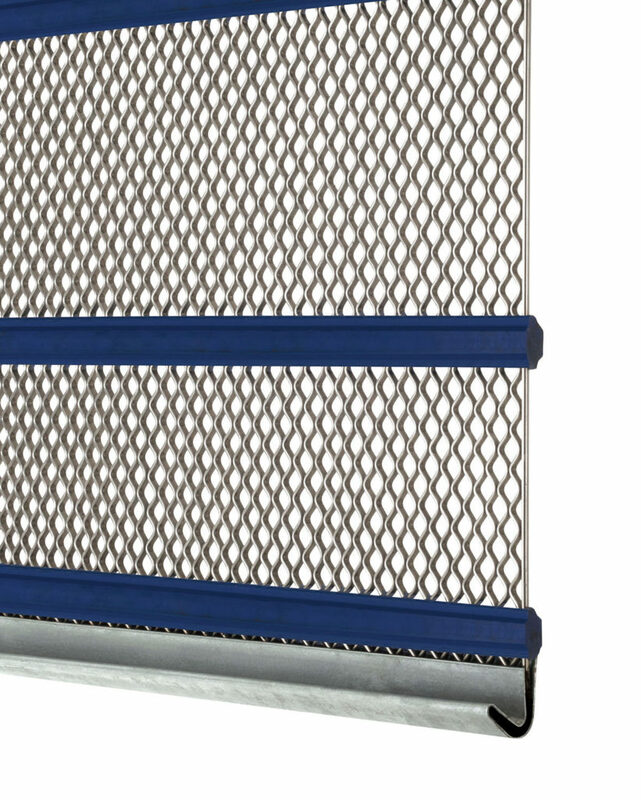 M HT is ideal for exact sizing of passing material in heavy loading conditions while increasing screening efficiency and open area per unit time. M HT utilizes an equivalent spherical wire or a larger mass of wire, obtaining significantly longer screen life and similar open area. 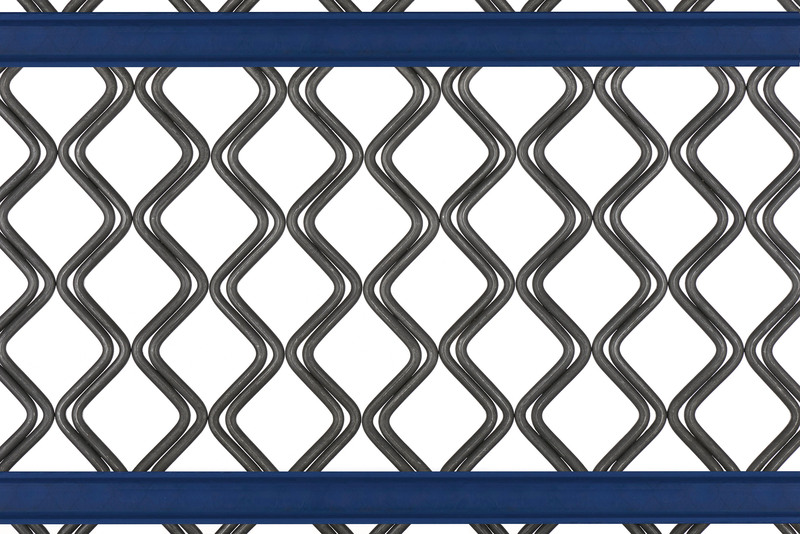 All wires are independent of one another and form effective square openings. The M HT series produces a high quality, consistent product and is extremely effective in most non-blinding to mild blinding conditions. The M2 HT series is ideal for exact sizing of passing material in extreme scalping, near size and heavy load conditions while increasing overall screening efficiency and throughput. All wires are independent of one another and form effective square openings. The M2 HT series produces a high quality, consistent product and is extremely effective in harsh conditions. 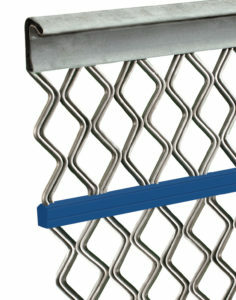 Often replaces plate, welded wire and synthetics where blinding and throughout are paramount issues and key parameters. Want to know more about our PFX™ Series products? Our experienced staff is available to discuss your needs and to help determine which product is best for your particular application. Request a quote or call us at (800) 828.7028.